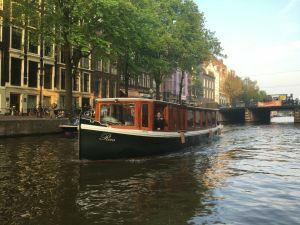 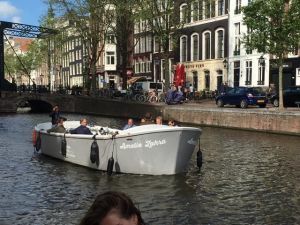 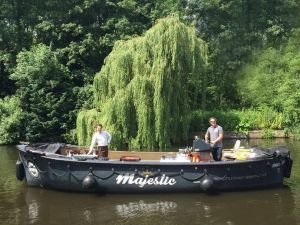 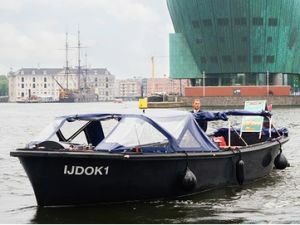 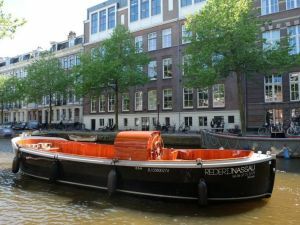 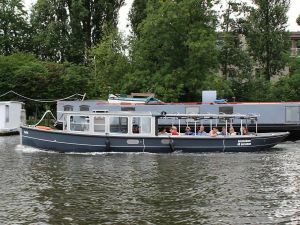 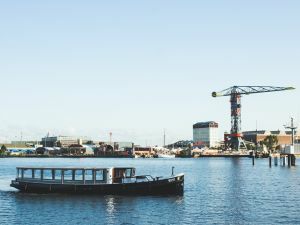 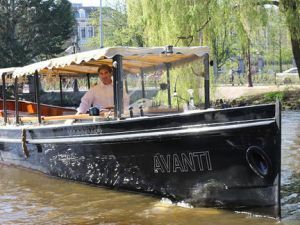 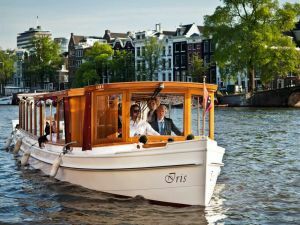 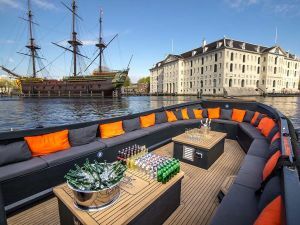 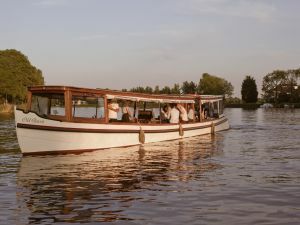 Rent your private boat in Amsterdam now! 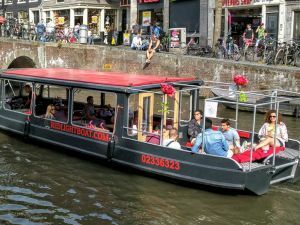 12.000+ Happy passengers: Locals, Tourists and Companies. 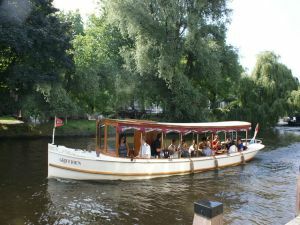 Open boat, saloon boat, romantic or canal cruise boat. 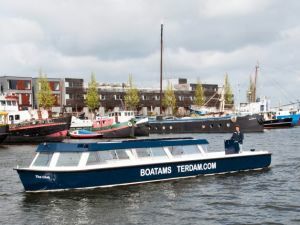 Choose the desired duration, date and time of the boat trip. 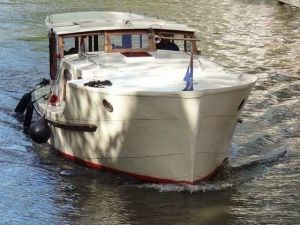 Compare boats and prices of the available boats and request a free quote.